Do you want to engage yourself for Europe? Then become a country Ambassador as part of the Go Europe! team. As an ambassador, you will realise and implement the ideas and goals of Go Europe! as you wish in your country. You will know the particularities of your country, which is very important and valuable to us. If you represent Go Europe! in your country then you will find yourself in a multicultural, heterogenous, and friendly work sphere. The job is on a voluntary basis. Naturally, we will try to find support and donations. Financial contributions will then of course be handed over to you as an ambassador. Apply now with some information about yourself, a brief text about your motivation, and why you are are the right person for this job! Joins us as a regional Team Leader. We can motivate many people to join Go Europe! by word of mouth and on social networks. 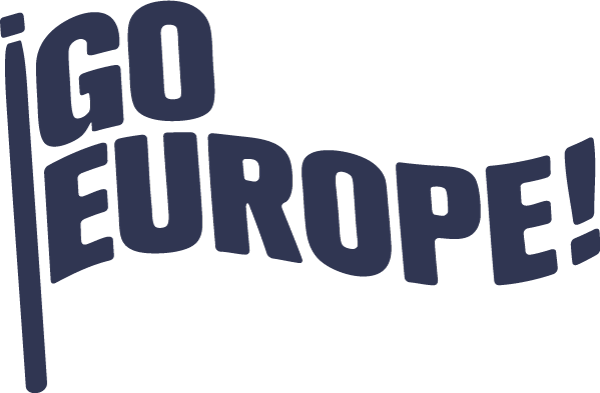 A network of Go Europe! projects has been distributed throughout Europe to help with ground projects. Speak, like, and share the ideas of Go Europe!. Capture media attention with viral videos and testimonials. Get in touch with us and involve yourself with roundtables in your area. Plan and execute projects - your creativity is limitless! Education is the main way for strengthening and revitalising Europe. There are many projects and programmes at schools, universities, NGOS, and other institutions that share our goals. We are searching for innovative ideas, whether economic, social, or artistic, which are important for Europe. Do you know of or are you already a member of a project, group, or institution with bright ideas for Europe? Introduce us! Both Go Europe! 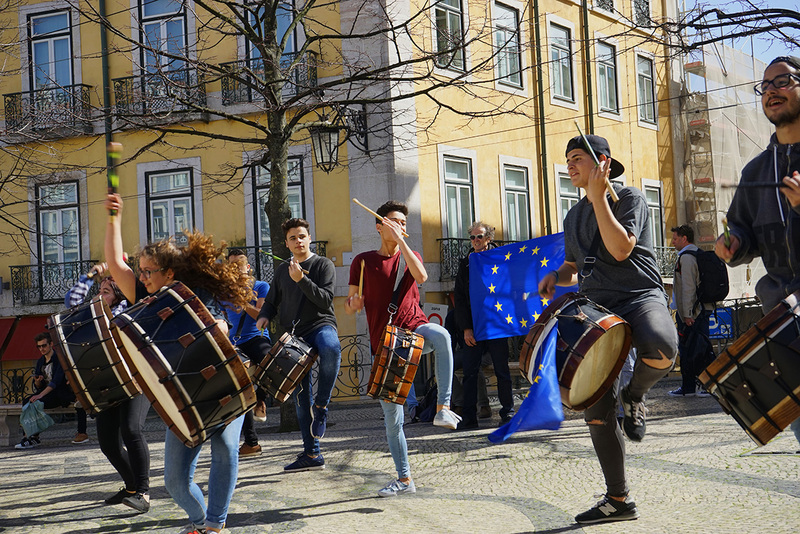 projects - the Make Europe Greater Tour and the vision to build a community centre at the former Patarei Prison - need financial support and aid from many sides. A lot of time (one year) and space (e.g. the European capital cities) to present your concerns to the general and rather young public. This will be accompanied by professional public relations and media interaction. We can then co-develop group specific speeches and activities with you. Alternatively, your company covers the "conditional basic income" for a M.E.G.T. participant. A sponsor may include his M.E.G.T. activist on the company profile for promotional purposes. In turn, Go Europe! will introduce sponsors on its website and publications. Go Europe! is now receiving applications from those interested in the M.E.G.T. tour. Sponsors will receive these profiles to choose a participant of their own liking. Our team will gladly answer any questions and distribute more information related to sponsoring. We need your financial support. We finance our public relations work and activities solely through donations and contributions. A lot of the European countries that we will visit are economically worse off in comparison to Germany. Therefore, GO EUROPE! will dispense donation money accordingly. Each euro will reach exactly where it is needed. GO EUROPE! is a non-commercial entity and a donation receipt will be issued immediately.